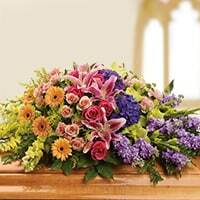 When you order funeral flowers from Petite Florist, our skilled and compassionate florist will work directly with the funeral home to ensure that your delivery is timely and accurate. 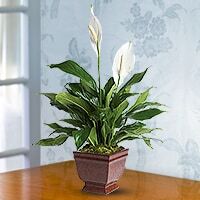 Same-day delivery twice daily to Clair S. Bartholomew funeral home and Bellmore Funeral Home please call (516) 221-3749 for a more customized experience. 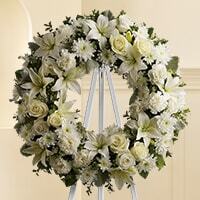 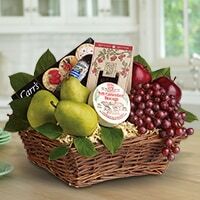 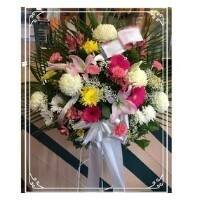 Petite Florist, has sympathy cards attached to every sympathy arrangment. 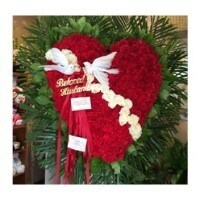 Expressing your heart isn't always easy, you want to say or do something to ease their pain. 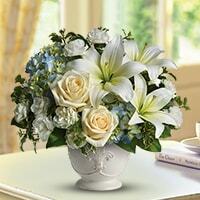 Let us help you provide comforting words on your card message today, ask us what we would suggest.